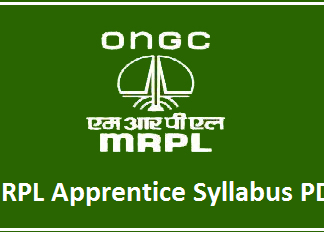 The Mangalore Refinery and Petrochemicals Limited (MRPL) notification is released with 195 vacancies for the Graduate/Technician Apprenticeship Trainee Post. And the MRPL Apprentice Application Starting Date is April 18th, 2019 and it will be closed on May 17th, 2019. 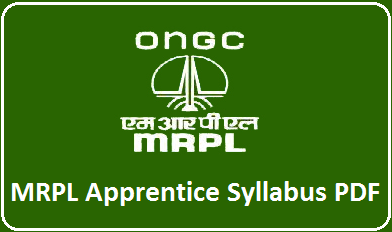 So the interested candidates for this post should apply know and after completing the registration process, the first thing that every applicant should know about the MRPL Apprentice Syllabus & Exam Pattern 2019. 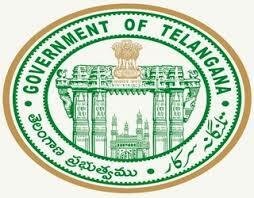 For those candidates who are not prepared for the exam will be almost impossible to be qualified in the exam. The MRPL Graduate/Technician Apprentice Syllabus PDF is available in this article in the PDF format, so for you it becomes easy to download. • Basics of Circuits and Measurement Systems. • Electrical and Electronics Measurements.